Instructit is a cloud based platform that allows anyone to create their own custom white-labeled online academy without any technical knowledge. 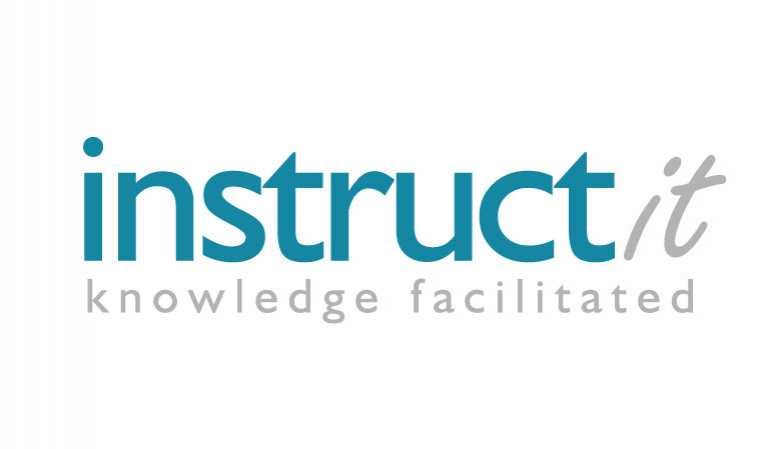 Instructit provides individuals, companies, universities and any organization with a complete integrated learning platform for their external and internal training, mentoring, tutoring, knowledge transfer and learning needs. Instructit allows them to own their academy, customers, information and brands, making it their true learning solutions partner.